We all have a favorite brand, whether that be for perfume, skin lotion, eye makeup, etc. Most of the time, these are brands that we’ve been infatuated with since a young age. Can you say Maybelline or Love’s Baby Soft? Yet, what if you could say bye-bye to non-individualized products and hello to products that are fully you? Even better than that, ones that are completely made by you, too. Sounds pretty awesome, right? Well luckily, today is that day. 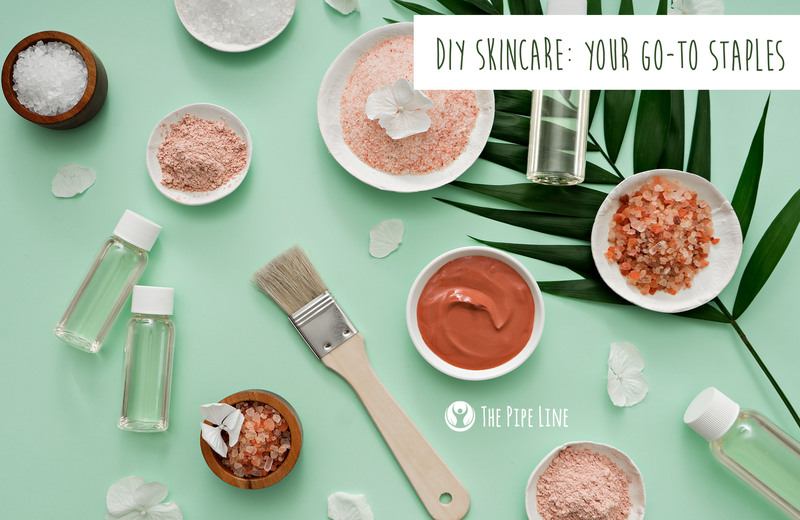 We are helping you learn how to make your own favorite cleanser, toner and highlighting moisturizer. Hold on, breaking up with your go-to brands may be a little rocky. +Personalization: Don’t you want to be more than another barcode scanned? Making your own products lets you not only find out what suits you the best, but lets you get more creative! 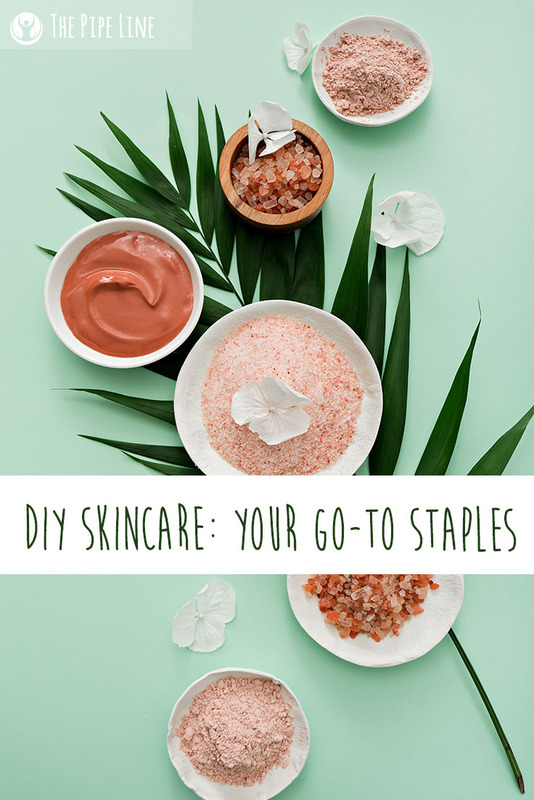 You can find new scents or cleanser types that mesh well with your skin, giving you the best results possible. Who needs a facial specialist when you already have perfected the art of a personalized skin routine? +Knowledge: It’s always good to know what is inside your products, and while you can label read into next century, the best way of knowing is through controlling. That would be benefit #2: physically seeing and adjusting what goes into your products and knowing what it is you’re putting on your body. +Experimental: It’s fun! Loosen up and see where your creative side can take you. If you want to try out a Rose Absolute Hydrating Spray that you pinned last night, go for it! No matter what, you will expand your scope of expertise through trial and error. +Eco-Friendly: By making your own products, you’ll be saving the planet even minimally by reducing consumption! So, go you! Time to get squeaky clean! Here’s the base recipe for your cleanser – feel free to personalize it with coconut oil or other natural additives for your skin needs! + Mix together about 1 teaspoon of honey, 1 teaspoon olive oil in a small jar. Shake to mix. +Mix 20 Drops Essential Oil with 2 mL of Carrier Oil of choice. Example: 10 drops tea tree oil, 10 drops grapefruit oil, and 2 mL sweet almond oil. Mix together the eyeshadow of your choosing with the moisturizer in the tin until the consistency becomes matted and solid. It should mimic the look of a compact highlighter bought in store. Love these ideas? Have suggestions of your own? Comment below and let us know!